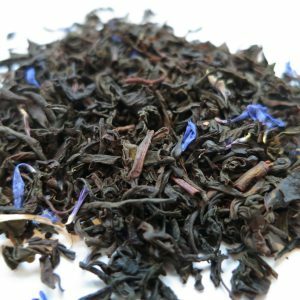 Vanilla Borealis – Banff Tea Co.
Country of Origin: South Africa and China. 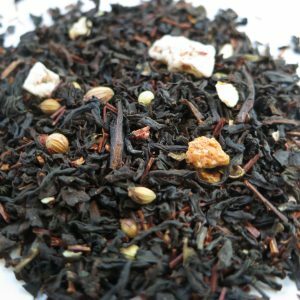 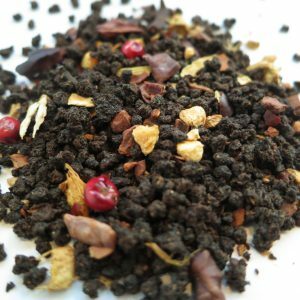 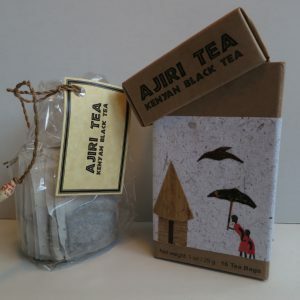 Ingredients: Rooibos, black tea, cacao pieces, bamboo leaves and natural flavouring. 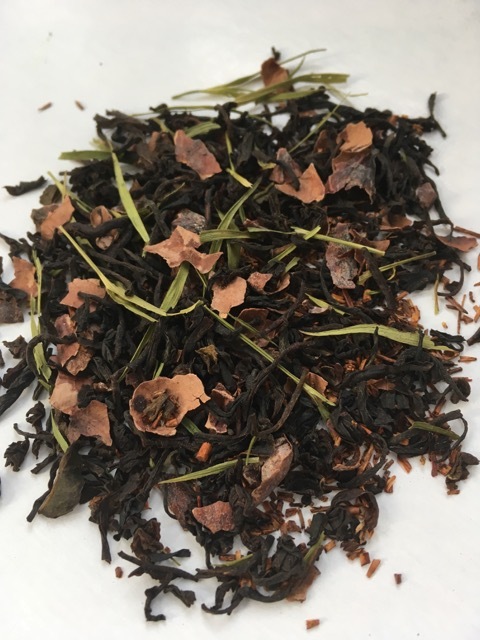 Steeping Suggestions: 1 teaspoon of tea (3g) per 6oz cup of water, 100°C (212°F) for 3-6 minutes.